There are those who say “stevia” like it’s something awful and won’t touch it with a ten foot pool, and then there are those who won’t go anywhere without it and start getting worried when their supply of vanilla creme (or hazelnut or English toffee) starts running low. I’ll readily admit that the lack of sugar makes this chocolate less sweet than many other chocolates I have tried, but it allows the actual chocolate flavor to “shine”. 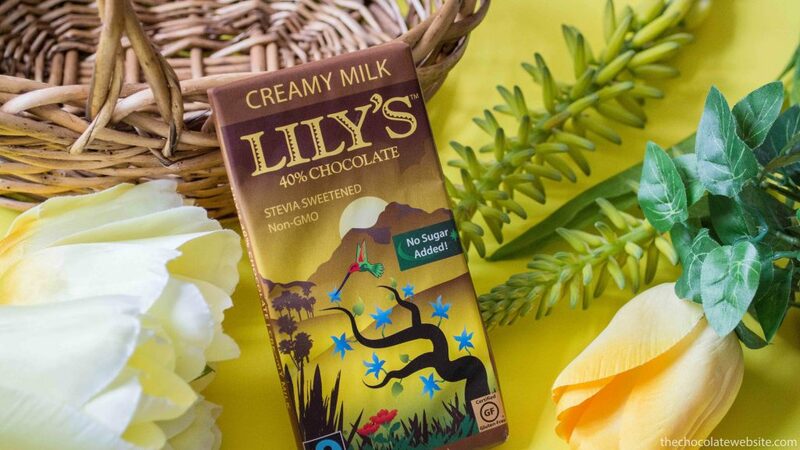 Lily’s seem to be a popular sugarfree chocolate option; I keep seeing some tasty baked goods/breakfasts featuring this chocolate. Stevia and I are old acquaintances . If my memory serves me correctly, we first met in the 90’s. While we don’t hang out every day, we get along fine when we do have a chance to spend time together. 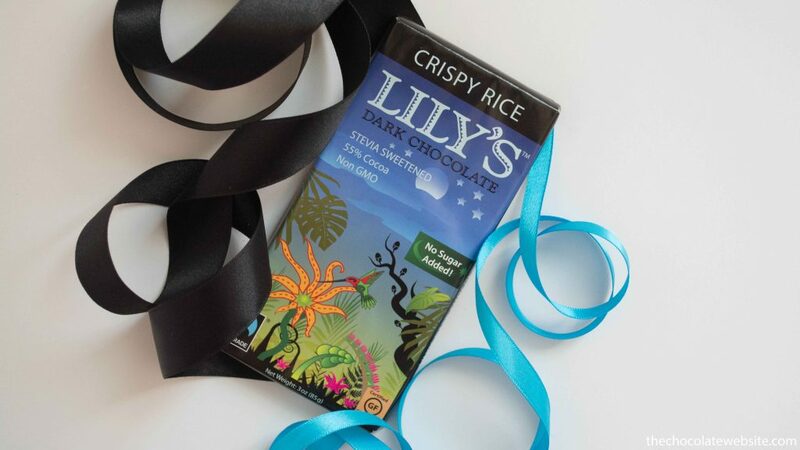 On the other hand, Lily’s Chocolate and I just met for the first time.